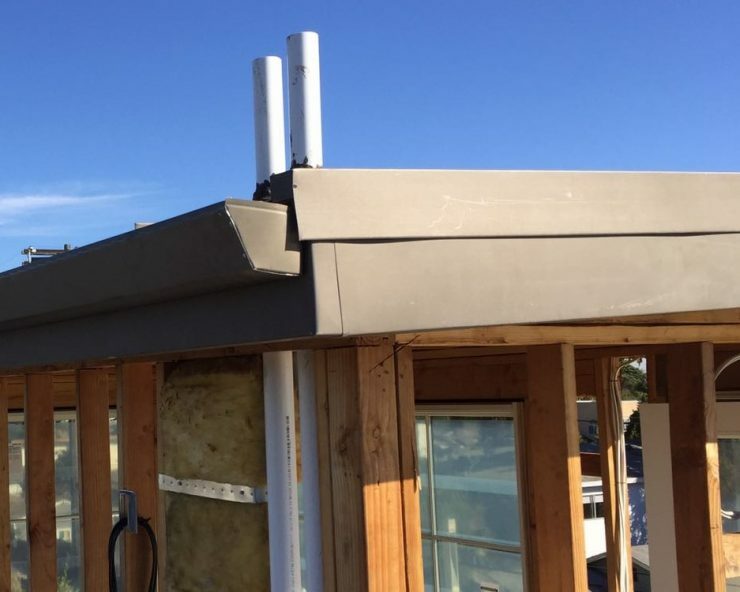 Our most frequently-installed gutter type in the LA area, seamless aluminum rain gutters are practical for their longevity and functionality, while aesthetically clean and versatile. The primary advantage of this gutter system is that gutter segments are custom built to the dimensions of your home or business, eliminating the number of seams and stress points that are prone to require maintenance. Rain Gutter Pros has extensive experience fabricating and installing seamless aluminum gutters. We’re happy to work with you from the very beginning, starting with a free, candid consultation of the costs and benefits of installation on your home. Our licenced technicians will work with you to incorporate any unique requirements (including color consultation) into the project. We take pride in our work and depend on customer satisfaction as the basis for our growth. Give us a call today to see how seamless aluminum rain gutters can benefit your home or business.